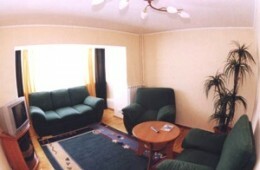 UkraineTour is proud to offer centrally-located, completely furnished apartments for rent in Kiev, the capital of Ukraine. All of our Kiev apartments are secure, newly renovated and offer all basic amenities including Wi-Fi Internet; and some even come with such luxury perks, such as sauna/Jacuzzi or even fire-places. Daily maid service is also possible. 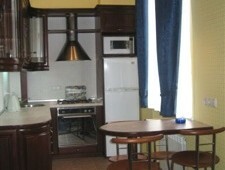 Renting a private apartment in Kyiv Ukraine has become a smart choice that many travelers to Kiev make. 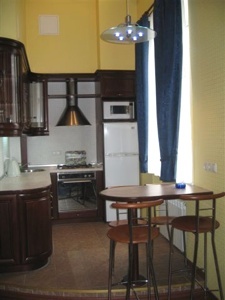 Why pay 25-50% more for staying in a small Kiev hotel room, when you can have your own spacious and comfortable apartment in Kiev downtown for a half-price?! 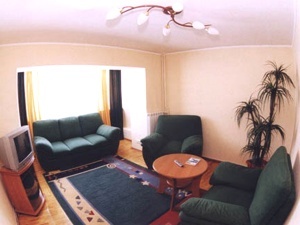 Many of our Kiev apartments are right on Khreshchatyk or minutes away from the Independence Square. 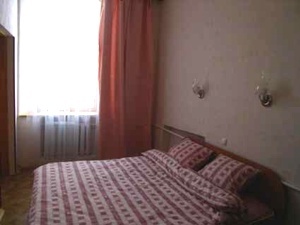 And if you need more privacy, than a regular Kiev hotel offers, you can get it with a lot more comfort and for a much lower price! And don't forget about a discount for a long-term stay! Browse Kiev map to see how close our Kiev apartments are to the major sightseeing of Kiev! Let UkraineTour be your Kiev travel agent and help you with Ukraine visa, Car transfers from/to Boryspil Airport, Car rent, plane or train tickets reservation, on-line Kiev hotel booking, football tickets, Kiev guide services, Dnipro river cruise, Chernobyl tour and other Kyiv excursions around the most interesting spots of the capital of Ukraine. 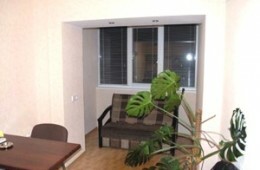 Please, browse our list of Kiev apartments for rent to book an apartment meeting your requirements. 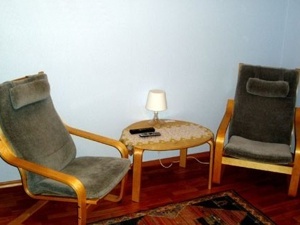 Our Kiev Apartment Search option let you to make a specific search to get a list of apartments matching your needs and budget of your trip. 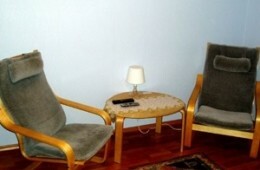 Our prices are very reasonable and we always have something special for any traveler - from budget stay to VIP class. 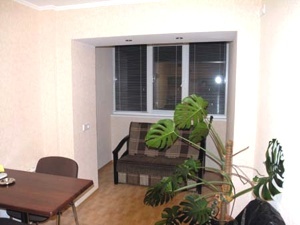 We have a large database of apartments available in Kiev and other Ukrainian cities such as Dnipropetrovsk, Kharkiv, Kherson, Lviv, Mariupol, Odessa, Poltava!